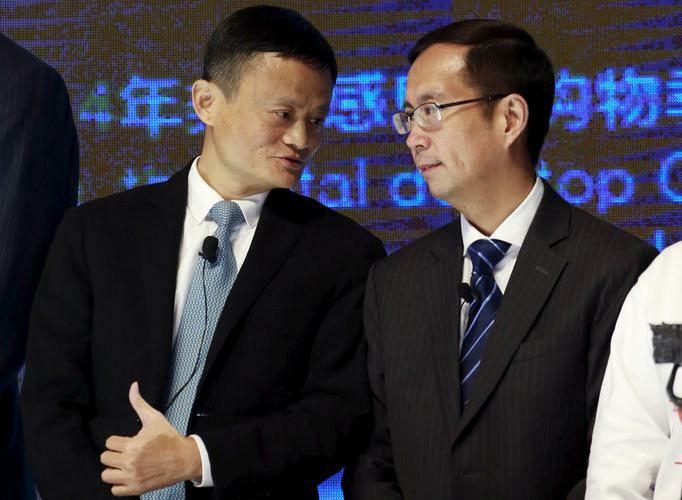 Unlike his charismatic boss, Jack Ma, Alibaba CEO Daniel Zhang isn't usually one to grab the limelight, let alone make kung fu movies with superstars or dance in public. His fingerprints are on some of the company's most successful moves: he was a key architect of Alibaba's "Singles Day," the 11 November event that has become the world's largest online shopping festival. But he doesn't have the same star power that founders in China's large tech companies hold, including Jack Ma, Baidu’s Robin Li and Tencent Holdings’ Pony Ma.